Come back when the trees are cut. Following in wicklore's meticulously described footsteps I would have to agree with him. A viewless summit. At the moment it is in the bottom 10 as regards summit rating on the whole island. 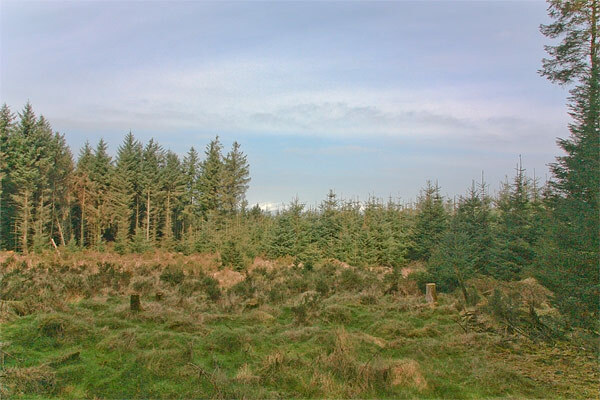 Still, judging by the size of the sitka spruce trees, there is going to be harvesting in the next few years and it may then be possible to use the unique position (most westerly in the Dublin/ Wicklows) to get good views to the South West.